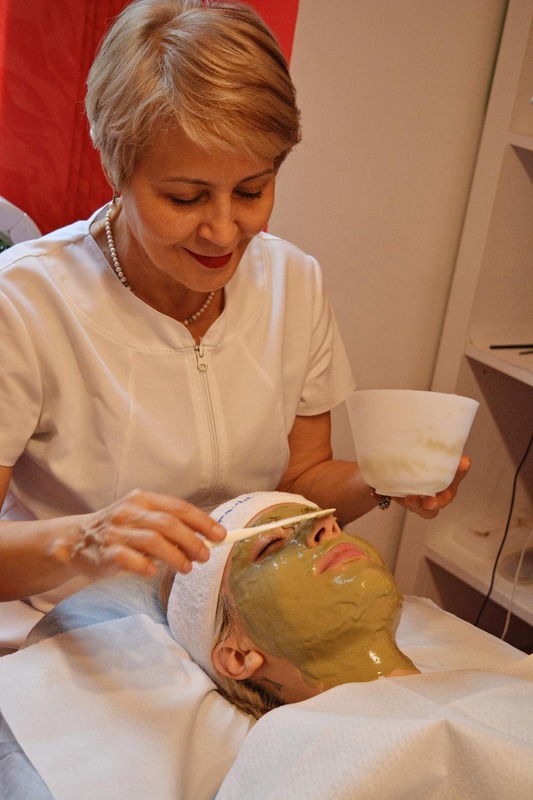 Brazesti operate DERMOCENTER, an advanced skin care centre based in Timisoara, Romainia and are the countries leading Corneotherapy treatment centre. 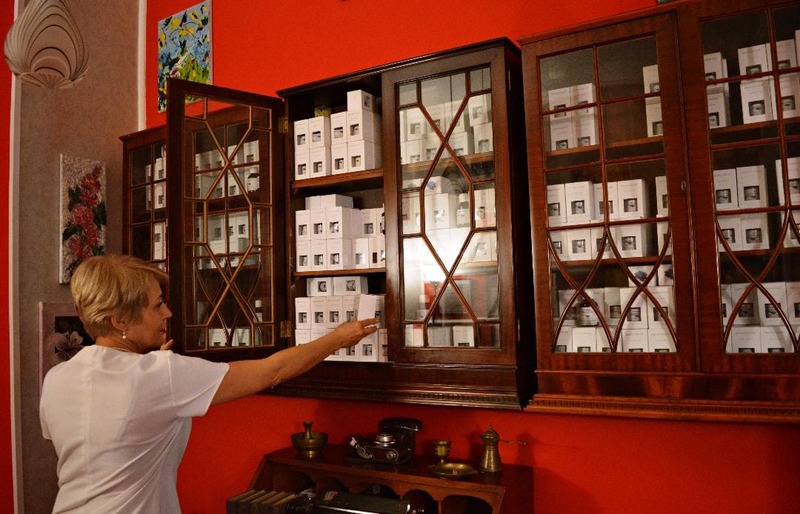 In addition to patient skin care education, the team at Dermocenter strive to grow the knowledge of Corneotherapy by distributing Corneotherapy centric products throughout Romania. Derma Aesthetics is an Australian based distributor of corneotherapuetic skincare serving the Australian and New Zealand markets. One of derma aesthetics main tenets is the fundamental importance of education. Staff must be motivated to not only “be the best they can be”, but also be encouraged to remain informed about the never-ending changes and advances our industry. Progressive-Esthetics is located just north of Atlanta, Georgia, United States. Founded by Andrea Oismueller, Progressive-Esthetics have been distributing skin care devices and products to the professional spa and medical market for over 23 years. Their approach in the skin care industry has always been to combine high tech products with integrative methods. Ms Oismueller says "Our #1 goal is to educate and promote true Corneotherapy practices via webinars, on-location trainings and to esthetic schools throughout the US". Margaret Walsh has always had a love of education and learning. 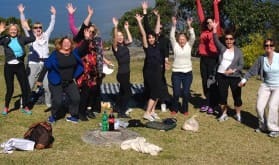 This devotion has played a big part in her business success over the last 33 years in the Beauty Therapy Industry.Margaret Walsh has always had a love of education and learning. This devotion has played a big part in her business success over the last 33 years in the Beauty Therapy Industry. This love of education has driven her to become so passionate about the OBSERV diagnostic device! She has embraced the role of OBSERV distributor in New Zealand. 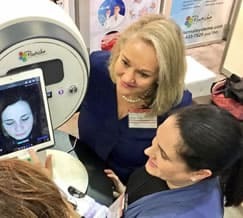 Margaret truly believes the use of this skin diagnostic device ,and the associated skin analysis education, needs to become common practice in clinics around the world. We are proud to be the promoters of the Corneotherapy approach to skin care and treatments in New Zealand, and to be a part of the global Corneotherapy family. Dermal Systems Inc is a Canadian company who are Corneotherapy advocates and practitioners with a passion for excellence. They have sourced exceptional products and services to serve their clientele of skin care professionals. The foundation of the enterprise is that of success through education, and have aligned themselves with industry leaders in every field of professional skin treatment practice; from Corneotherapy products, skin diagnostic devices, in clinic systems and educational resources. The team at Dermal systems are passionate about skin, its, structure, function and well-being; developing Corneotherapeutic interventions for many skin conditions . 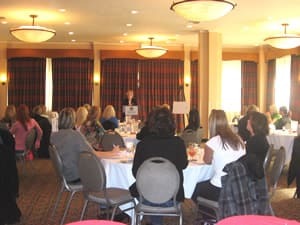 In addition to serving the Canadian market, Dermal systems export their Corneotherapy expertise in the form of seminars and e-learning programs in the United States. Company CEO, Rene Serbon serves on the I.A.C educational board, and has developed many Corneotherapy centric training programs that she shares with I.A.C. members. Metrodermo S.L. is a Spanish company distributing professional cosmetics and medical–esthetic devices for over a decade. We are proud to be and have been always involved in bringing to the Spanish market the state of the art technology and developments, be it in devices, cosmetology and most of all, education. 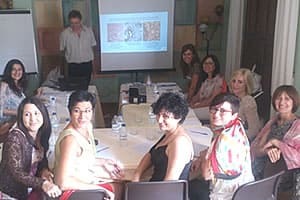 We are proud to be the promoters of the corneotherapy approach to skin care and treatments in Spain, and to be a part of the global corneotherapy family. ID Skincare Limited is a distributor of Corneotherapy skincare products in the UK and Ireland. Education plays a major part of the synergy between corneotherapy, the products used and the skin conditions treated, with the ID Skincare training program based on academic knowledge as well as first hand experiences. ID Skincare are proud to sponsor the I.A.C, as it share the goals of ID Skincare; To provide not only vital information on Corneotherapy, but generate a general understanding of the skin and the relationship with skin care products. KOKO Kosmetikvertrieb GmbH & Co. KG develops, produces and distributes specialist skin care products with dermatological properties. The products are utilized by dermatological practices with associated cosmetic departments, authorized pharmacies and skin treatment practitioners specialized in corneotherapeutic treatments worldwide. 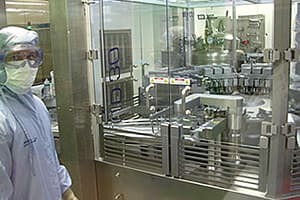 The success of the products created at KOKO are attributed to the work of Dr. Hans Lautenschläger PhD, who during his career has led R&D teams of a number of major German pharmaceutical companies. His work in the development of pharmaceutical actives for lipid metabolism disorders and application of phospholipids in to skin care formulations led him to the creation of the KOKO company. KOKO produces the patented, Corneotherapeutic skin care brand dermaviduals® which adheres robustly to the core principles of Corneotherapy, and is manufactured under the highest aseptic conditions. KOKO is a founding sponsor of The I.A.C. and supports the goals of sharing scientific findings related to Corneotherapy on a transparent basis for the benefit of the Corneotherapy community worldwide.